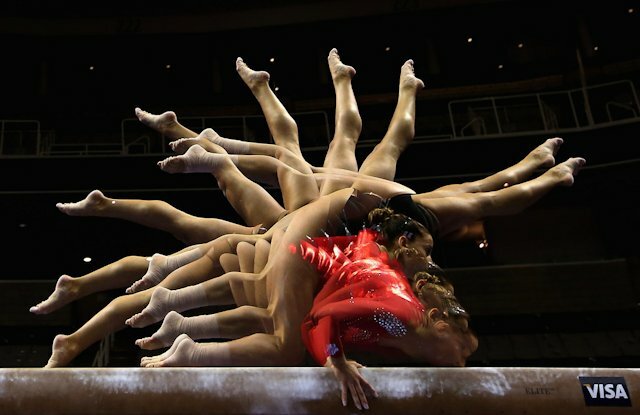 The balance beam is an event which stimulates balance awareness among female gymnasts. The beam itself is about 125cm high, 5m long and 10cm wide. Routines include tumbling, turns, upside down feats and a leap series. An upright frame with 2 handles which enables a male gymnast to combine strength, power and dexterity in a sequence of complex moves whilst traversing the entire length of the apparatus. 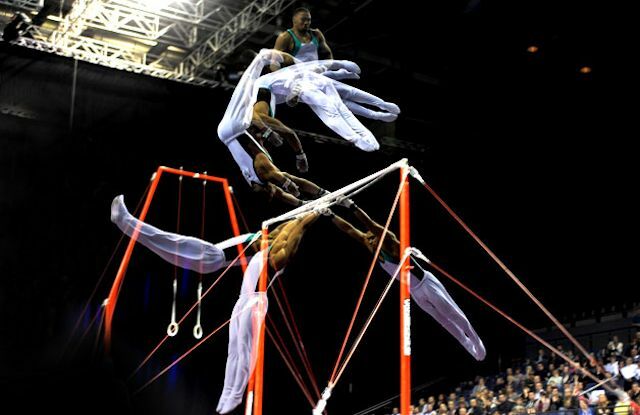 Gymnasts competing on this event must maintain a good body shape whilst swinging, turning and even flying between two bars. Two circular handles suspended from the ceiling which allow a male gymnast to perform swings, strength and power moves. 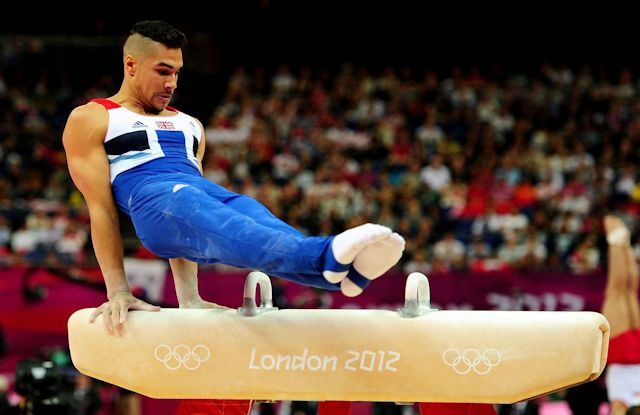 While Male gymnasts do a series of tumbling and strength moves without music. 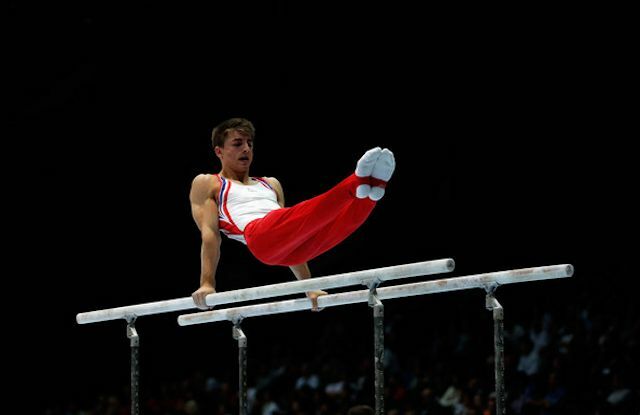 A narrow set of bars at the same height upon which the male gymnast performs a series of strength and power moves. 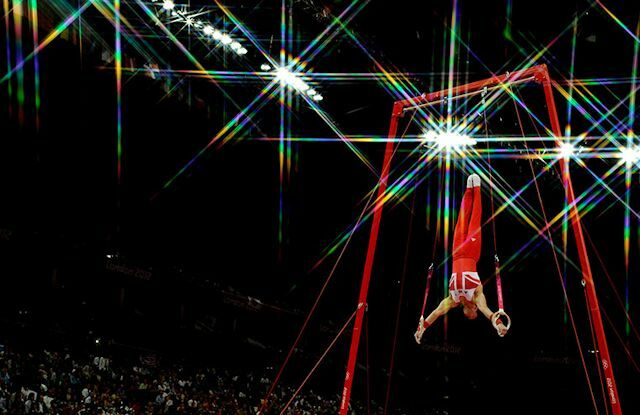 Gymnasts sprint down a runway, up to a maximum of 75 feet long, before leaping on a springboard and holding their bodies straight while punching the vault and flipping over to a standing position. 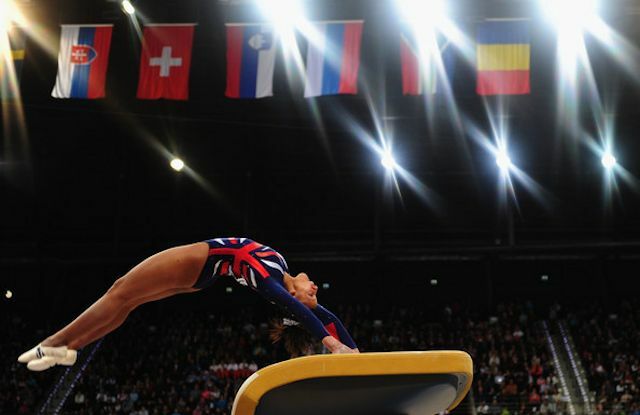 In advanced gymnastics, twists and somersaults are added before landing. A single bar event for males, which comprises of a series of swings, turns and flight elements. Firstly welcome to East Coast Gymnastics, we hope you enjoy your time here, we are a freshly created club that started in 2014, with the aim to provide a fun and affordable way to help young children to participate in the practise of amateur gymnastics. Participation in gymnastics helps to develop children’s physical and mental capabilities in the hope that each child will grow to full maturity as both individuals and members of society. One of the most important issues communities face today is a staggering increase in the rates of obesity and chronic disease particularly among our youth, but did you know that statistics show that incorporating 30 to 60 minutes of physical activity into a daily routine can make a significant difference in you or your child’s well being? Getting more physically active can be as simple as walking to work, biking to school, playing in the park or even working in the garden. However while doing a sporting activity such as gymnastics children learn other important life skills sometimes without even realising it, such as sportsmanship, friendships, teamwork, focus, confidence discipline and courage to name but a few. After weeks of waiting and hoop jumping we have received word from East Lindsey District Council that we have been awarded £6,000 to help purchase new equipment for our classes due to start in September. © 2014 East Coast Gymnastics.